If you pick up a copy of National Geographic, it's usually to thumb through the pages and look at all those beautiful pictures. 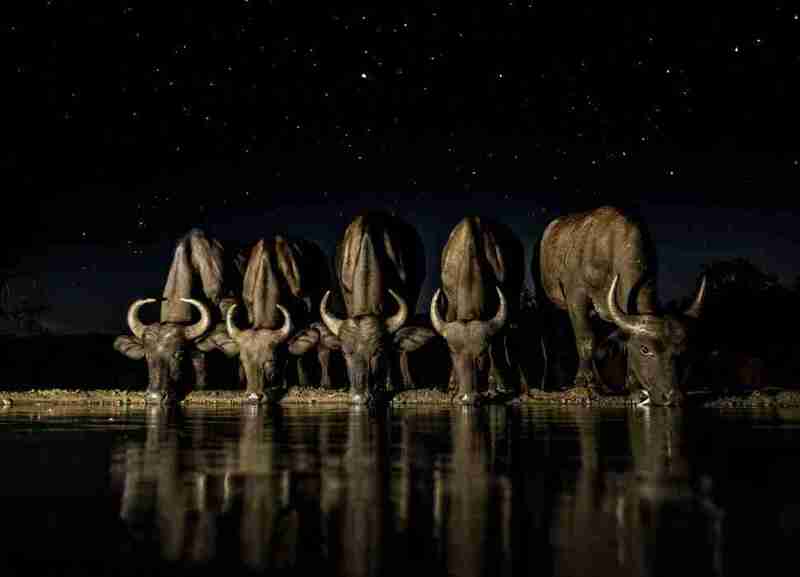 The publication's photography basically sets the standard, and its annual photo contest brings out the best of the best. 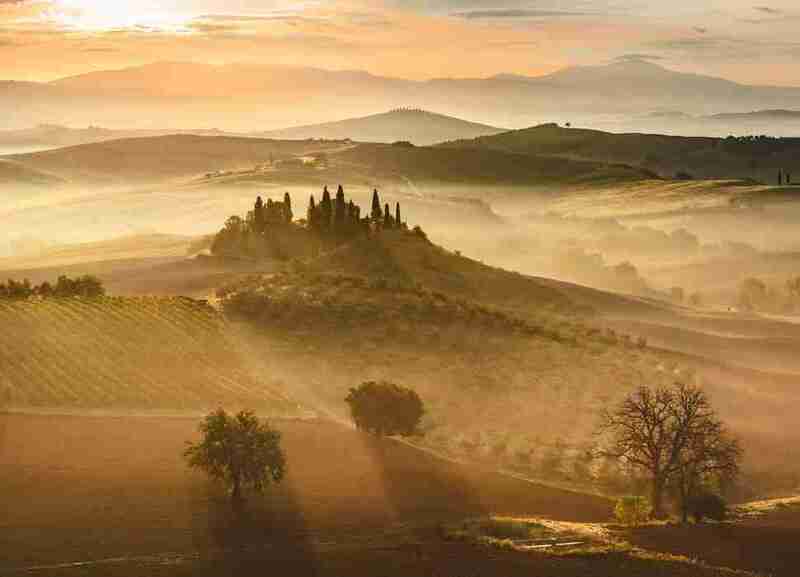 With that in mind, it's time for the 2016 National Geographic Travel Photographer of the Year contest, and the submissions are, as expected, incredible. This year, the grand prize is "A seven-day Polar Bear Photo Safari for two at Churchill Wild–Seal River Heritage Lodge, a National Geographic Unique Lodge of the World." In addition, the winner of each category will score a Sony a6300 camera. If you think you have what it takes to enter, you can do so until May 27, 2016. Just make sure you check out the contest rules before submitting. And without further ado, here are 15 of this year's submissions for your ogling pleasure, complete with captions written by the photographers. Enjoy. 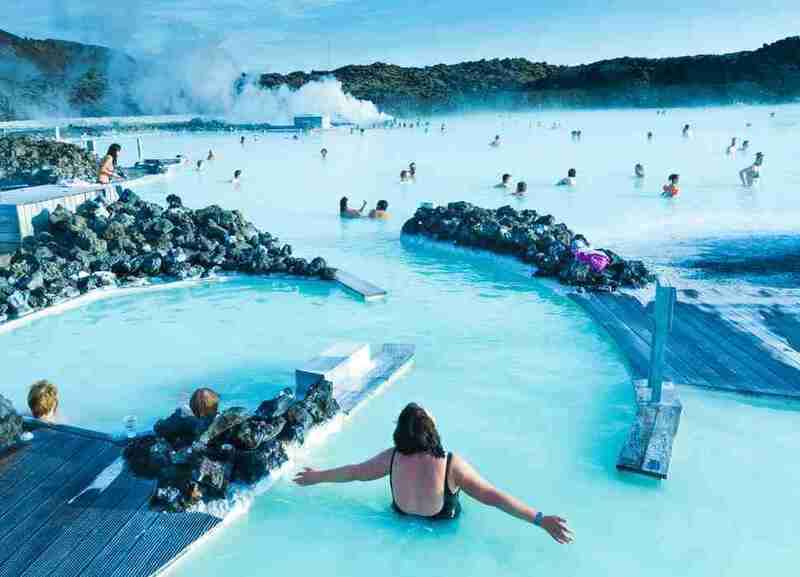 "People enjoying their time in the legendary Blue Lagoon outside of Reykjavik in Iceland." 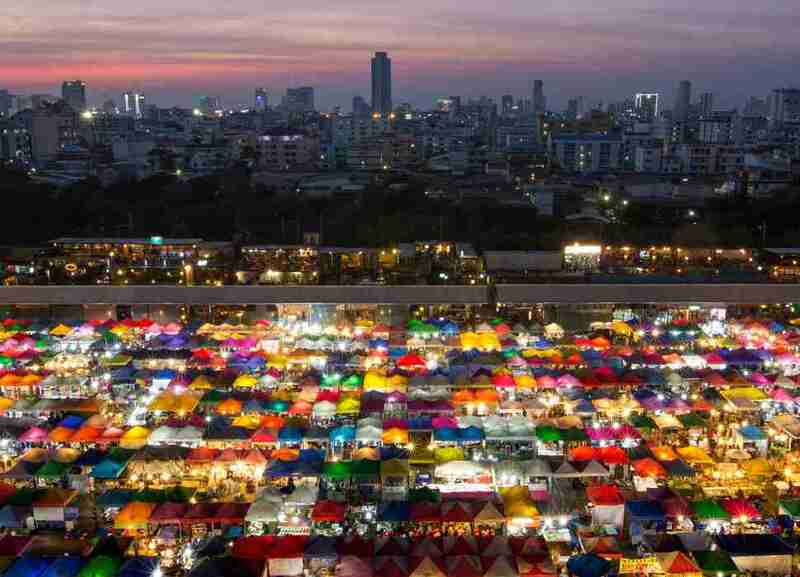 "Colorful market in Bangkok city, Thailand"
"In the still of a star lit night, buffalo cautiously approach to quench their thirst. A long exposure with light painting allows me to capture the moment forever." 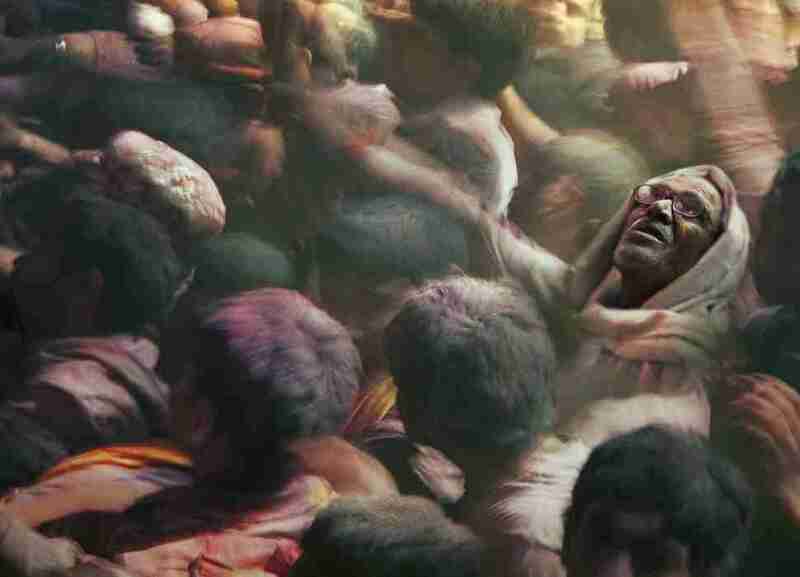 "Holi, India’s festival of colors, is an ancient Hindu tradition that is celebrated around the world, with the biggest and most colorful gathering taking place in the twin cities of Mathura and Vrindavan in India. The unifying festival is a celebration of love and the arrival of spring and includes the singing of folk songs and traditional dances depicting the festival’s origins." 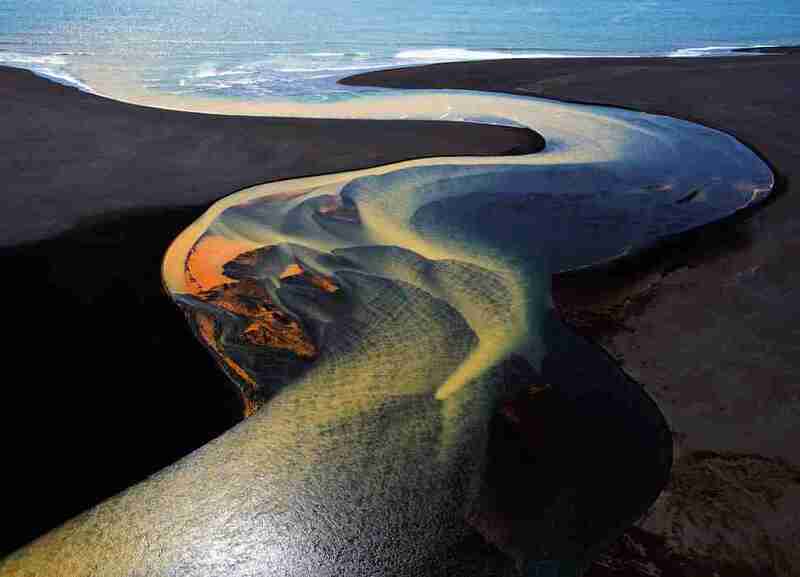 "One of a series of aerial shots taken from a helicopter over the fabulous river deltas in South Iceland. This one depicts the end of the journey for one river as it winds its way to the ocean. The brilliant colors are a result of mineral deposits picked up by the glacial waters. We were lucky to shoot on a gorgeously sunny day which really brought out the colors." "You don't need to travel far from cities to visit Narnia. 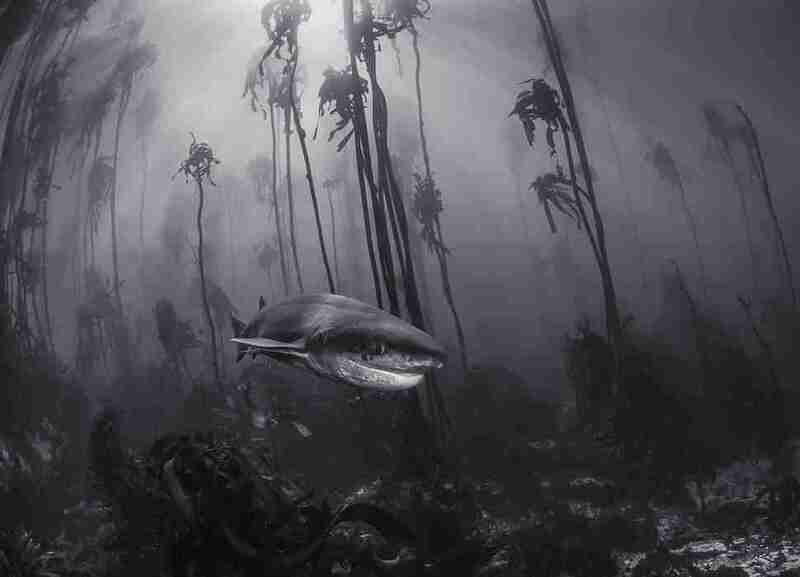 This 7 gill shark was photographed in a kelp forest just off the shore of Simonstown near Cape Town." 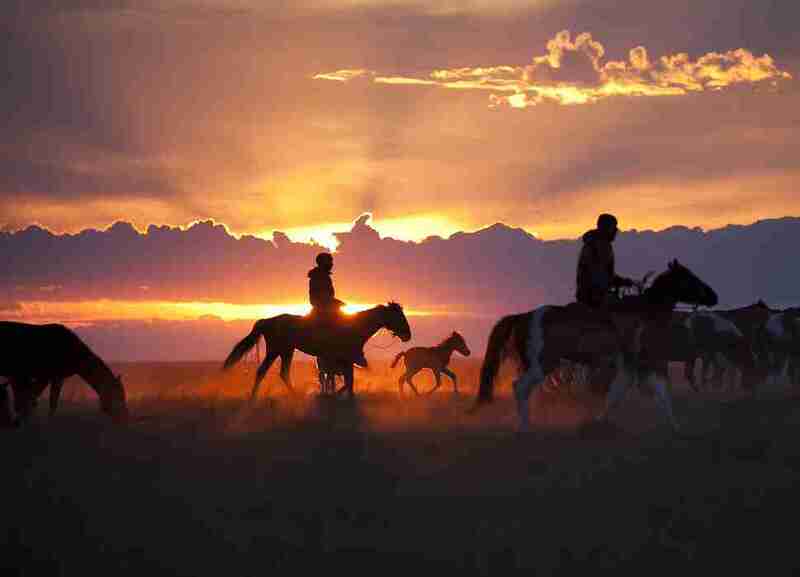 "In the Pavlodar region of northeast Kazakhstan, horsemen drive their herd to a corral where they'll spend the night. Kazakhs must guard their animals at all times against horse thieves (a time-honored tradition in Kazakshtan) and predators like the steppe wolf. Pastoralists have lived in this region of Kazakhstan for at least 5,000 years. Archeologists have discovered the oldest-known remains of a domesticated horse at a sight located about 100 miles from where I took this picture." "A beautiful sunrise in Tuscany"
"As I was walking through the streets of Havana I came across this house that looked more like a museum than a regular home. 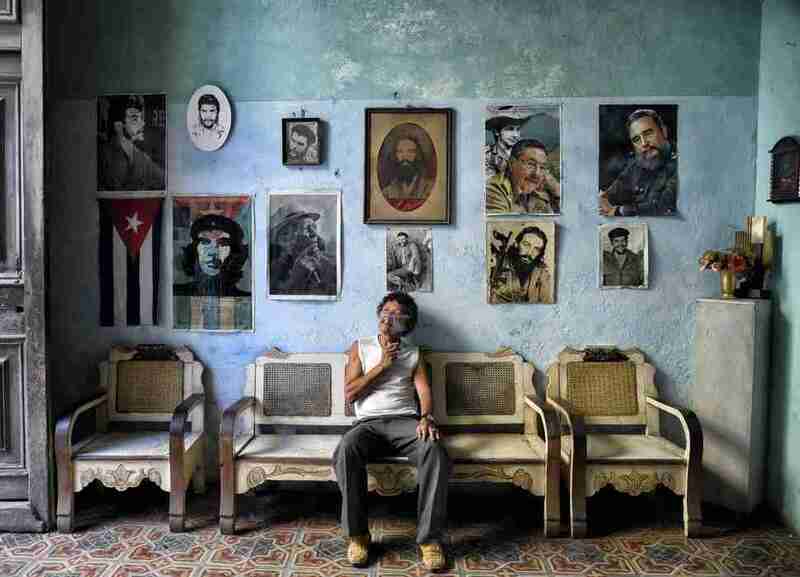 As Cubans are always welcoming to guests I decided to take a peak inside, only to find out that this was actually a home containing collectible items from vinyl records to a large scale American flag, then to this wall of icons; decorated with a Cuban flag, revolutionary fighters, and past and present Cuban leaders." "Two lovers at sunset in Toronto." 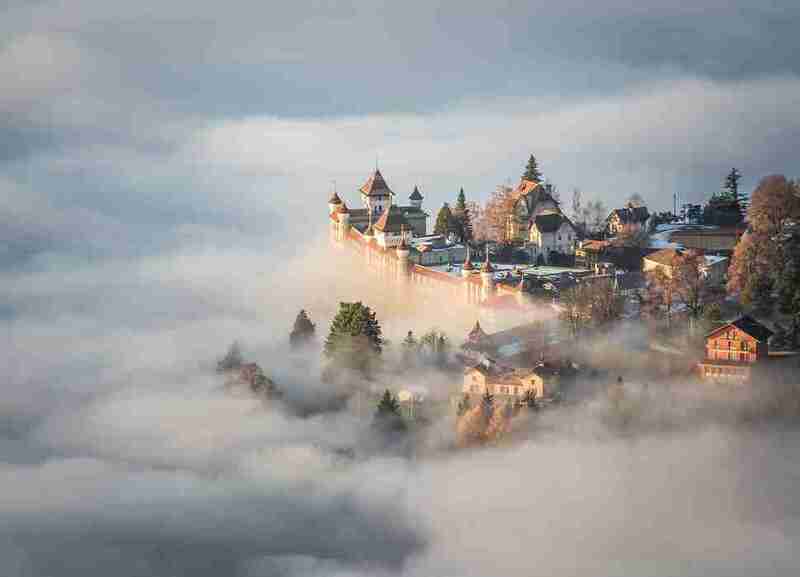 "The shot is the result of a magical, powerful instant seen from the top of Sonchaux (CH), a day when the clouds were particulary low. I thought I was like immerged in a fairytale, out of every human scale." 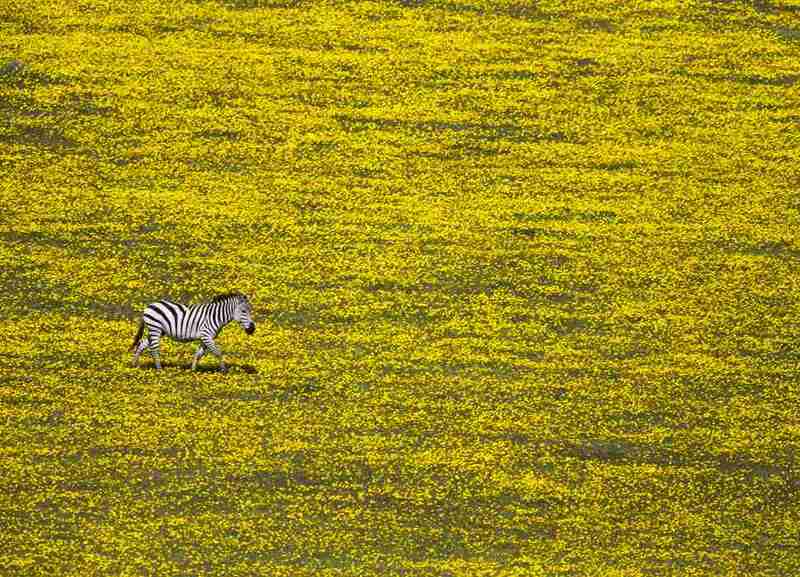 "A lonely zebra in the midst of a field full of flowers. Near Serengeti National Park, Tanzania, Africa." 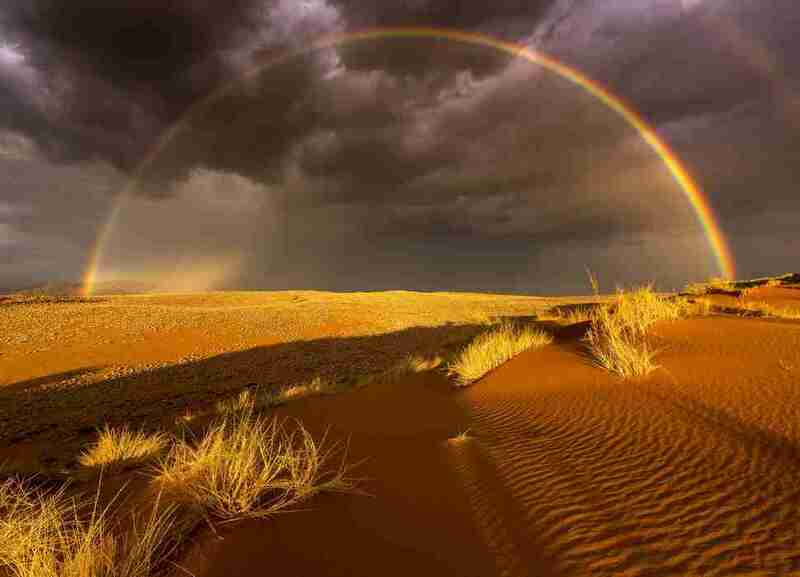 "Over the last 7 years I had one aim - photograph rain in the driest desert of Africa. In 2015 finally I found the rain. In the breathtaking scenery of the Namibrand-Park right at the border of the Namib Naukluft Nationalpark. An enormous thunderstorm came in and the setting sun created a wonderful rainbow. The challenge was, to not have my shadow in the picture." "This is taken from the 12th floor of a hostel. 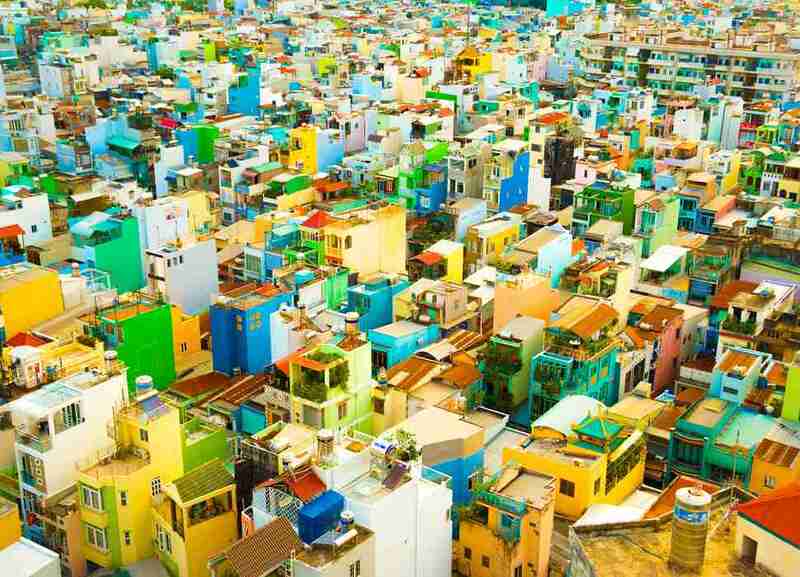 Me and my friends were amazed how beautiful is the night view, let alone the vibrant side of Ho Chi Minh City in the morning." 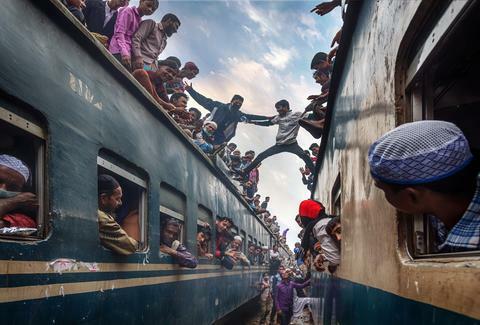 "The youngster are having fun at the roof top of the train. 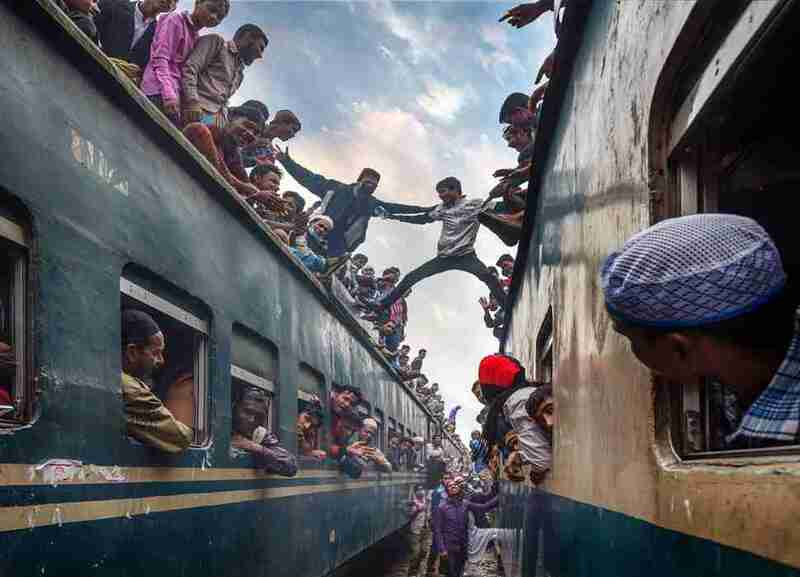 There are too many people who rushing home after the Bishwa Ijtema at Tongi train station of Bangladesh." Kara King is a News Writer at Thrillist and now she wants to go explorin'. Send news tips to news@thrillist.com and follow her at @karatillie.